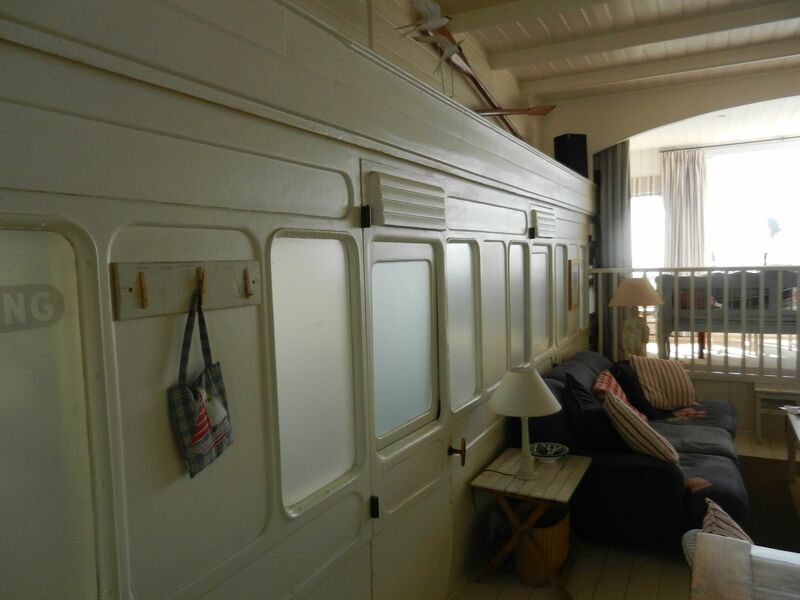 imagine sleeping in a cozy former railway car? (It was the best sleep of my life that I can remember). 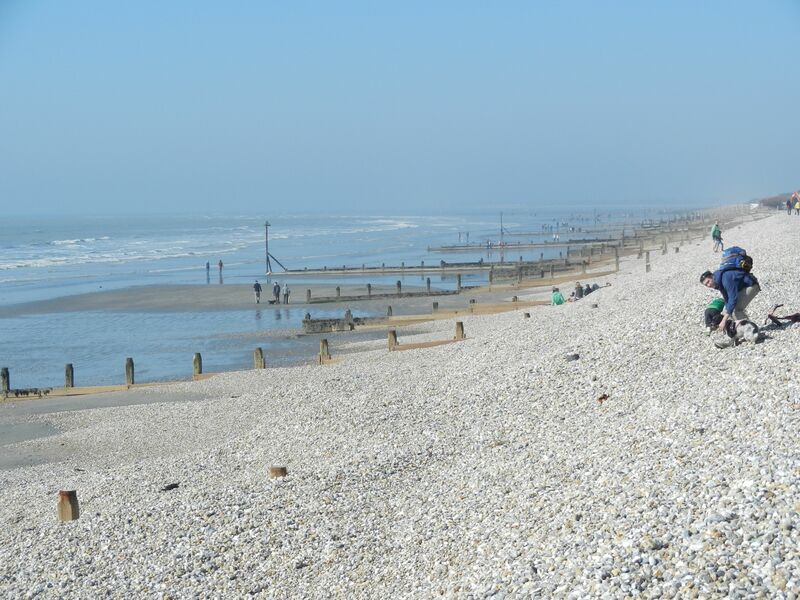 I had the opportunity to attend a Walk & Write Retreat held in The Dodo in West Wittering. We were blessed with perfect weather, excellent company and a wonderful workshop by Isabel Ashdown, concentrating on how to utilise the details of place in our fiction writing. I could see the ocean from my window and the sounds of the sea lulled me to sleep. Divine! 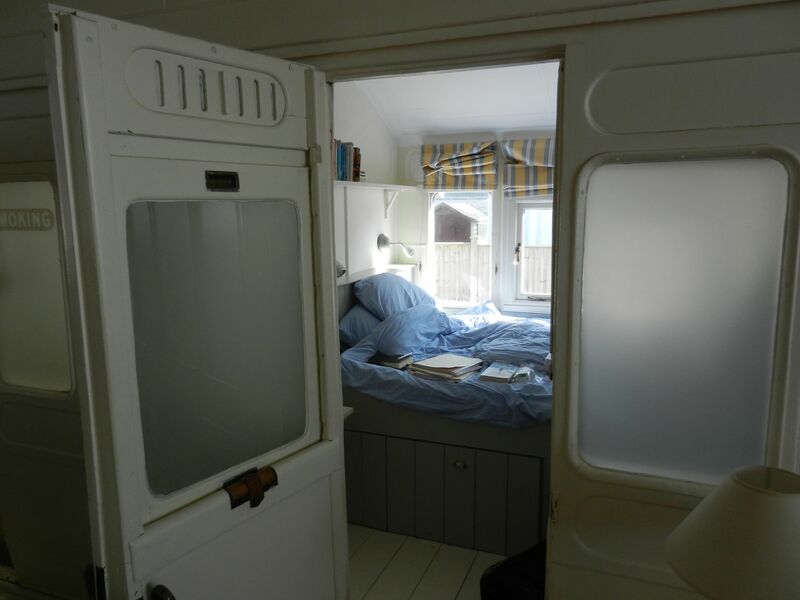 The location could not be more ideal for concentrating on place, especially for a daughter of a naval officer. Prior to Isabel’s arrival all retreat attenders were able to work on their own projects, discuss them at length with each other–which was extremely valuable. The Dodo was situated a few skips and jumps from the ocean. Although it was too cold for swimming, the ambience was divine, and the sounds of the ocean calming as I tried to tease out difficult parts of the two manuscripts I’m trying to prioritise. Isabel Ashdown’s workshop helped me to recall wonderful and “exotic” locations I have felt at home from my life as a nomad. 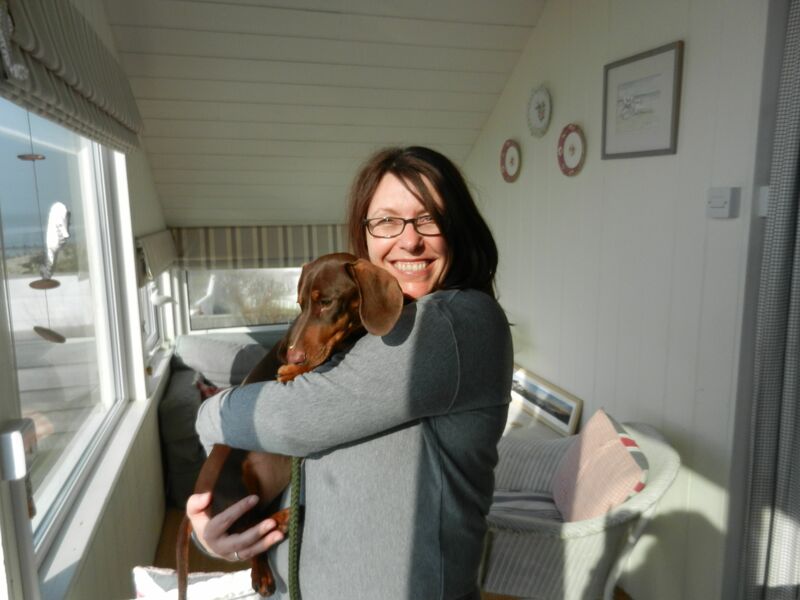 It was especially soothing to discover I wasn’t the only one: there were other writers at the retreat who had also lived unconventional lives and it was delightful to be in good company! Overall, I thoroughly recommend attending a Walk & Write Retreat before word spreads and they get booked up for the rest of 2014. Amanda has retreats in a variety of genres, so you can explore various locales while working on your writing away from the normal stresses of daily life. It helps that Amanda is a genius in the kitchen. (Also, if you can, do book a manuscript critique with Amanda, I cannot speak enough how much she has helped my first novel, a YA fantasy novel, hopefully to be finished & ready for agent submission by the end of summer 2014).